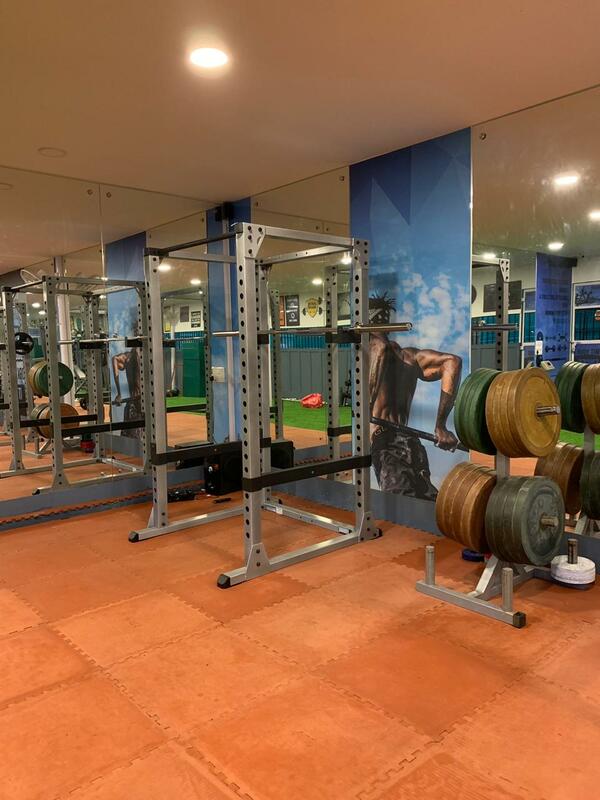 KIOC CricFit Gym – A highly equipped gym with all the necessary tools for a cricketer to maintain his fitness. 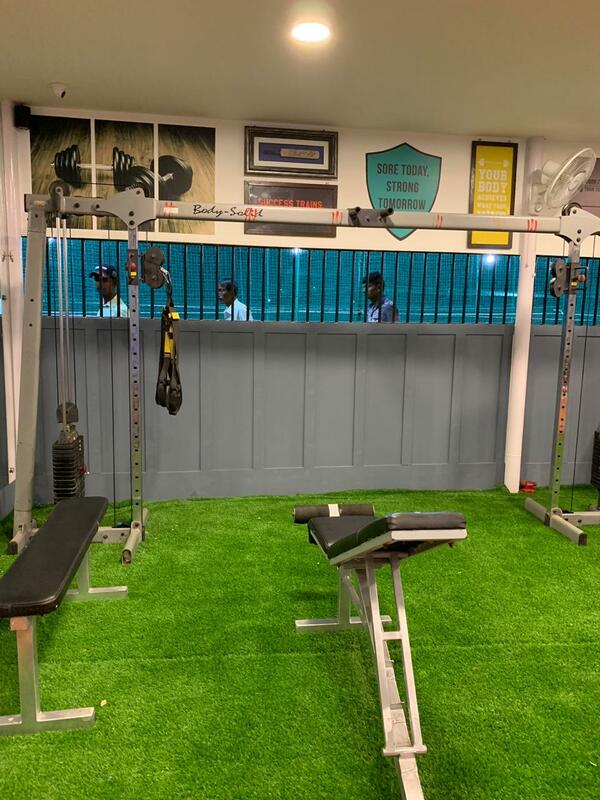 A gym not only for cricket enthusiasts but also for people who would love to maintain there body physique and also want to see themselves healthy and fit. 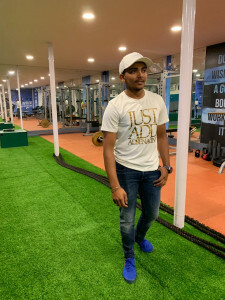 The new Indian batting sensation PRITVI SHAW was here at KIOC CricFit Gym. 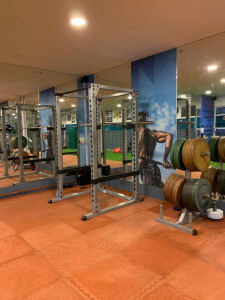 A gym designed basically for fitness freaks who would want themselves to be busy with workouts. The gym is not restricted only for students at KIOC, it is open for all including parents and common people. Monthly Package Rs 2500 per month inclusive of GST. 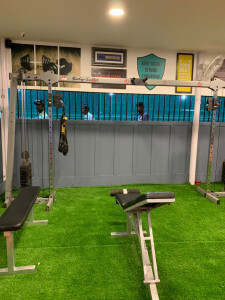 If individuals who wants personal training that is one on one is also available. This training will be done under Nauman or Salman or Abhinav Mandhar. Fee for this is Rs 4500 + GST per month. REGISTRATIONS ARE OPEN!! HURRY UP!! !